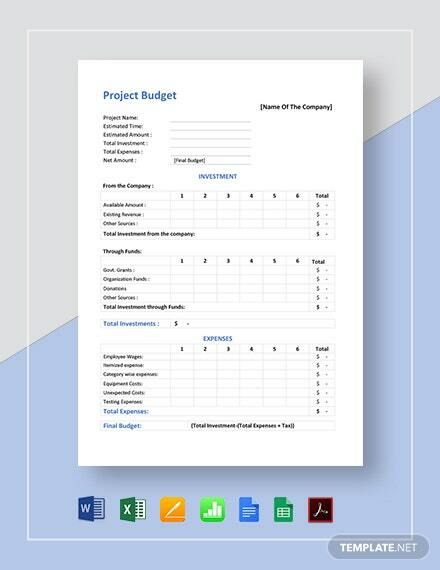 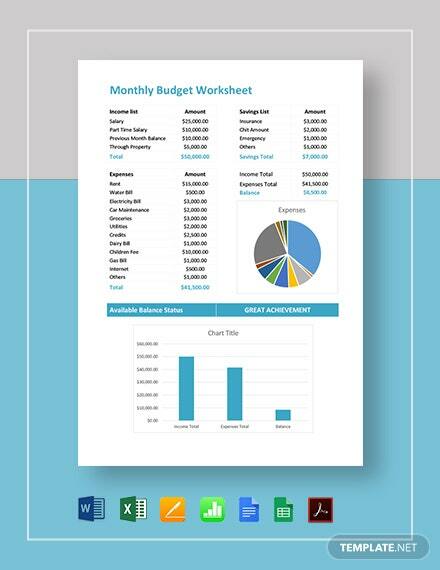 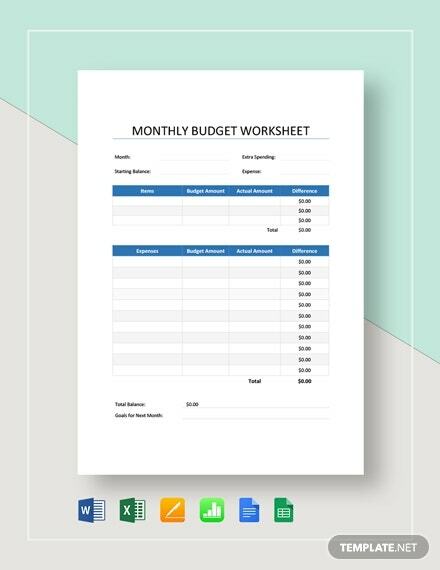 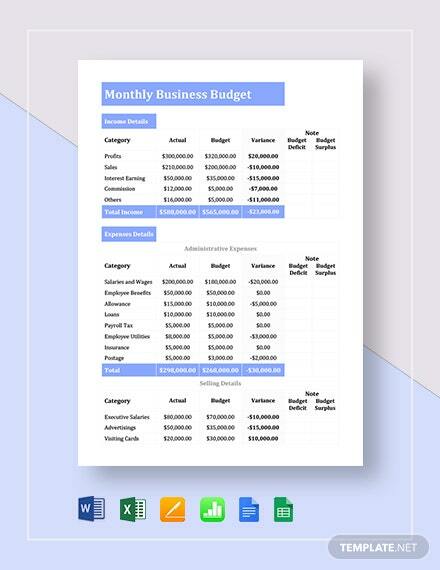 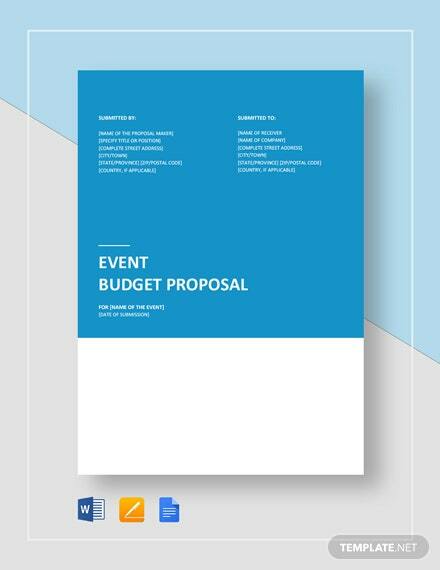 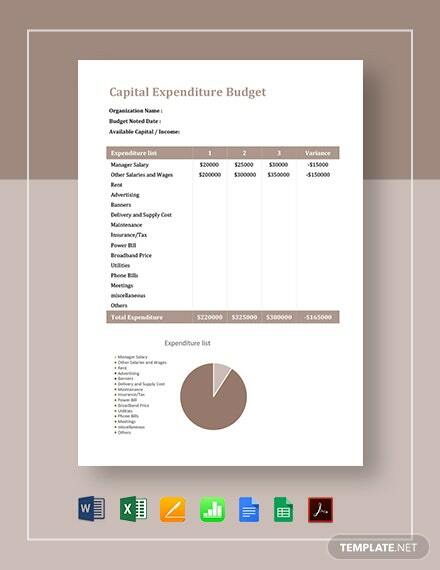 Get to create a fully formatted project budget document for your company or organization. 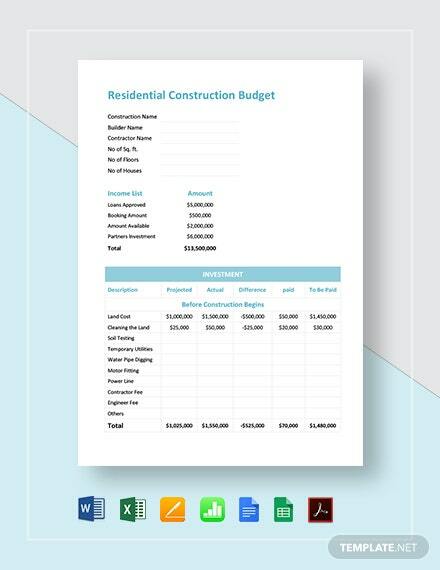 Download our ready-made template instantly anytime, anywhere, at any device. 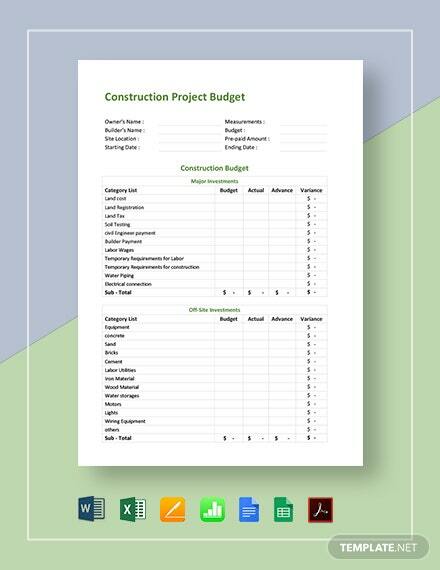 Our templates are designed as a tool used by +More project managers to estimate the total cost of a project. 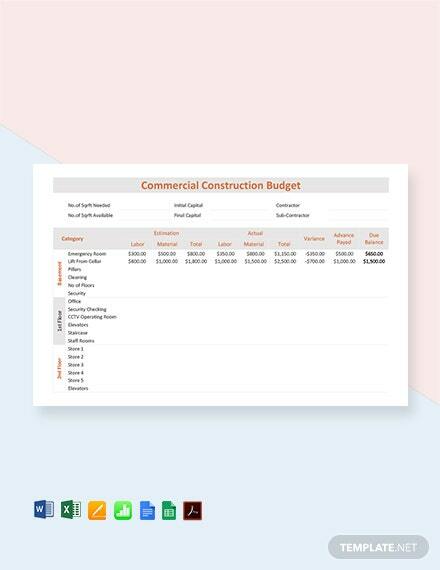 These files can help the user detail the estimate of all costs that are likely to be incurred before the project is completed. 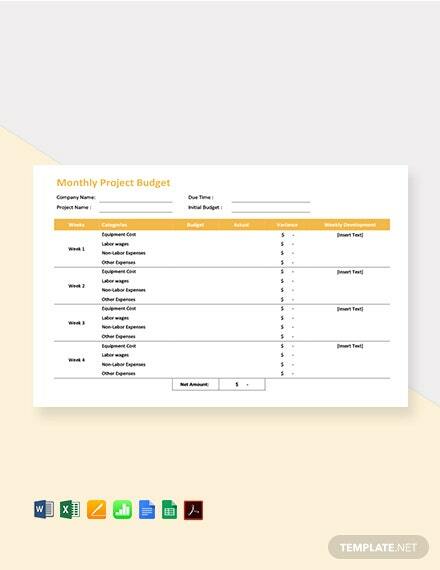 They are also highly customizable and can be personalized to suit your preferences. 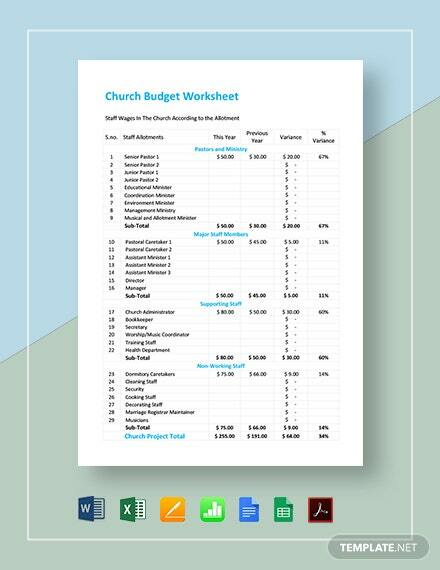 Use with MS Word, Excel, Apple Pages or Numbers.